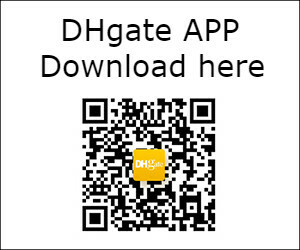 Looking for a game that is fun to play, suitable for all ages, ability levels and is absolutely free? You have just found it! Jewel mash is a free match-3 game with unique location, characters, challenging game modes and awesome mind boggling puzzles. The colorful theme and features will attract even younger gamers. So if your young one wants to give it a go, let them. They will love it. 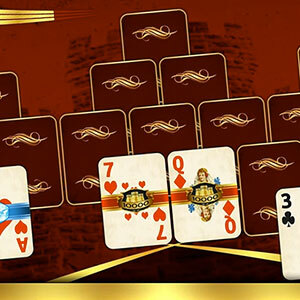 The game offers match-3 action and whether you are a mobile user or tablet gamer, you will have a ball with this. 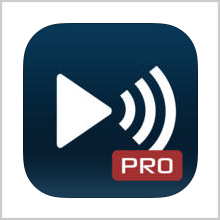 This means you can play it anywhere anytime, when you’re bored waiting in a queue, traveling or just relaxing at home. Jewel Mash also allows you to connect on social media and take on other gamers on your friends’ list. The story in the game is pirate based and Captain Le Match, the treasure hunter and explorer will take you on an amazing adventure through colorful and challenging levels as you venture the golden shores of Treasure Island. What’s more? The game comes with 150 match-3 levels. With these many levels, the thrill of winning and quest for a bigger challenge will keep you glued to your screen. You and your friends can also keep score making the game even more interesting. The more levels you cross the higher your rating on your friends list. Everybody loves to win. The levels are challenging and engaging as more jewels are matched and eliminated as the player quests for loot and fame. Should you need a break; the game will carefully track and save your progress. 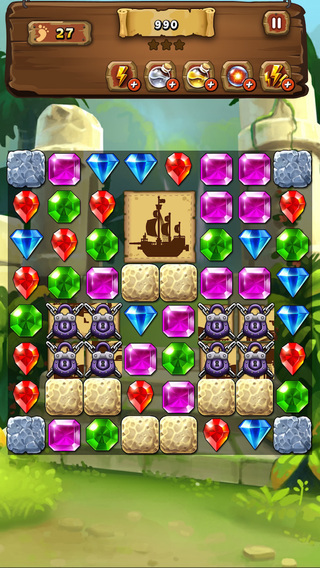 Jewel mash has three modes of play, Classic, Time-trial and Battle. 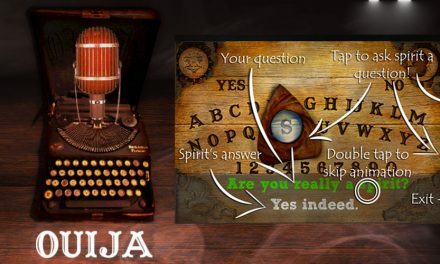 Classic is the basic mode of the game and is probably the easiest and most suitable for beginners. The instructions are usually quite easy to follow. The time trial mode requires speed and quick thinking from the gamer. The battle is the most challenging part of the game and of course the most exciting especially for the advanced gamers. 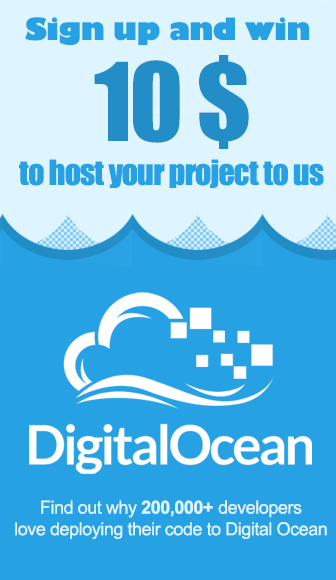 The other feature you will love is the High Definition Graphics that are crisp and clear in both image and sound. 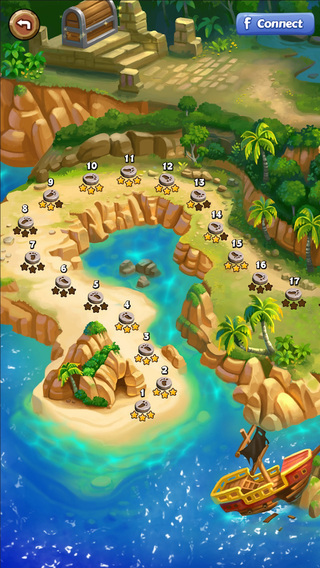 The Tropical Island theme, pirate graphics and story driven characters give a new twist to the classic version of the game. Once you start playing, you will be so engaged in the escapades and ventures that you will actually feel like you are part of the game. Something you will definitely have to experience. Jewel Mash has many other pirates too. Yes, in the quest to loot treasure, you will find that you are not the only one with a love for gems. 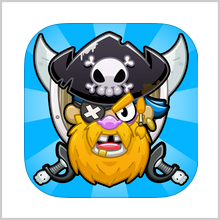 Many pirates will appear and you will have to battle your way to the treasure. What fun it will be to beat them to it. 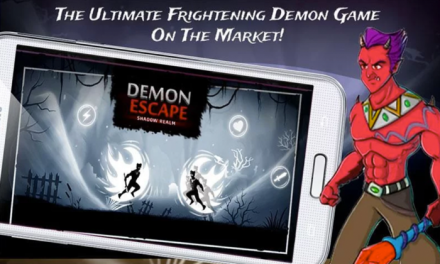 The game is compatible with iphone, ipad and ipod touch. It is optimized for iphone 5. The IOS required is 6.0 or later. So, get playing and enjoy this thrilling experience with Captain Le Match. 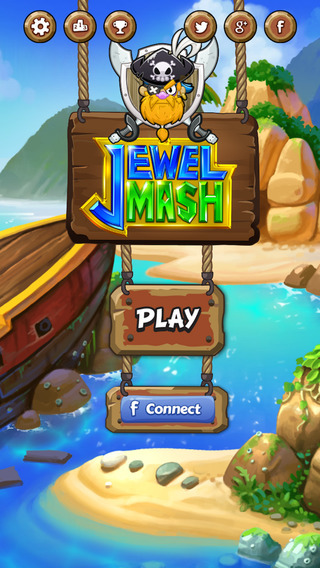 Jewel Mash will change your gaming experience.